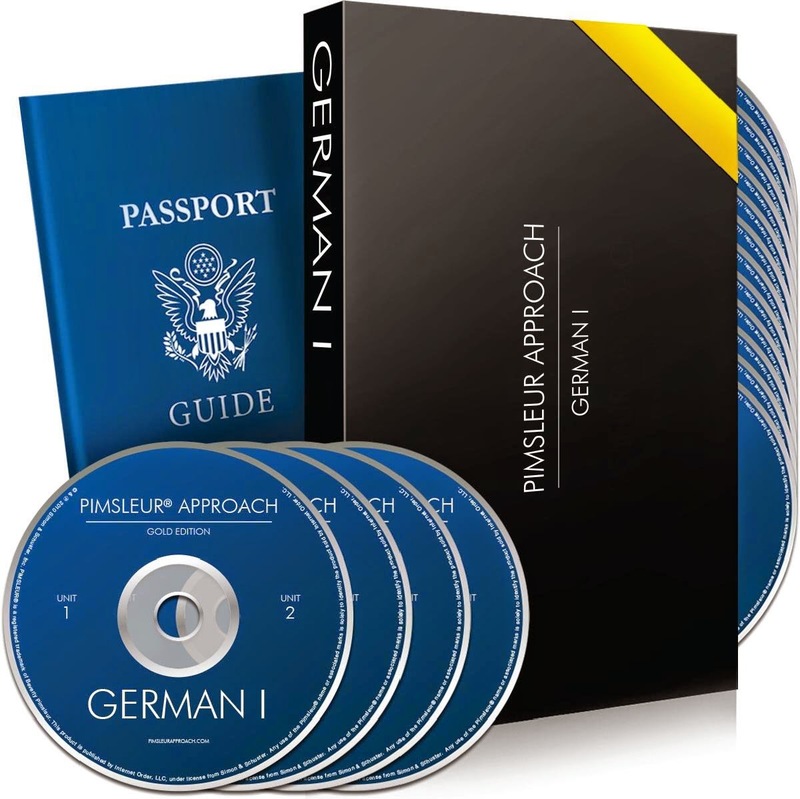 I have grown to love the Pimsleur Language Learning Courses. They take the time to teach you how to truly speak the language, and properly pronounce the words like the true speakers. I never thought I would be able to speak and understand German. This was the first language outside of the Spanish and French languages that I have started to learn. I honestly was intimidated at first because I didn't think I'd be able to get the hang of it. But as always Pimsleur pulled me through. The course breaks down the learning into very easy segments. You learn some, speak it, move on, then go back to what you learned prior to refresh your memory. Within a few days I was speaking in German and was carrying on a conversation! Whenever I got stuck, or needed to go through something again, I simply clicked the restart button and got the help I needed. I cannot recommend Pimsleur Language Learning Courses enough. If you are planning to travel to another country, or just want to learn a new language, purchase this course. It is so easy to take 30 minutes each day and go over a lesson. You can study at your own speed, in your own home, on your own time. No pressure involved. The lessons are very manageable, I think anyone of any age could easily pick up a new language by using this method. I am still currently going through the lessons, and I honestly am amazed at just how well my German skills are improving!